RBSXTG-5HPnD-HGr2 is end of life (EOL). MikroTik recommends RBSXTsqG-5acD for functional replacement. 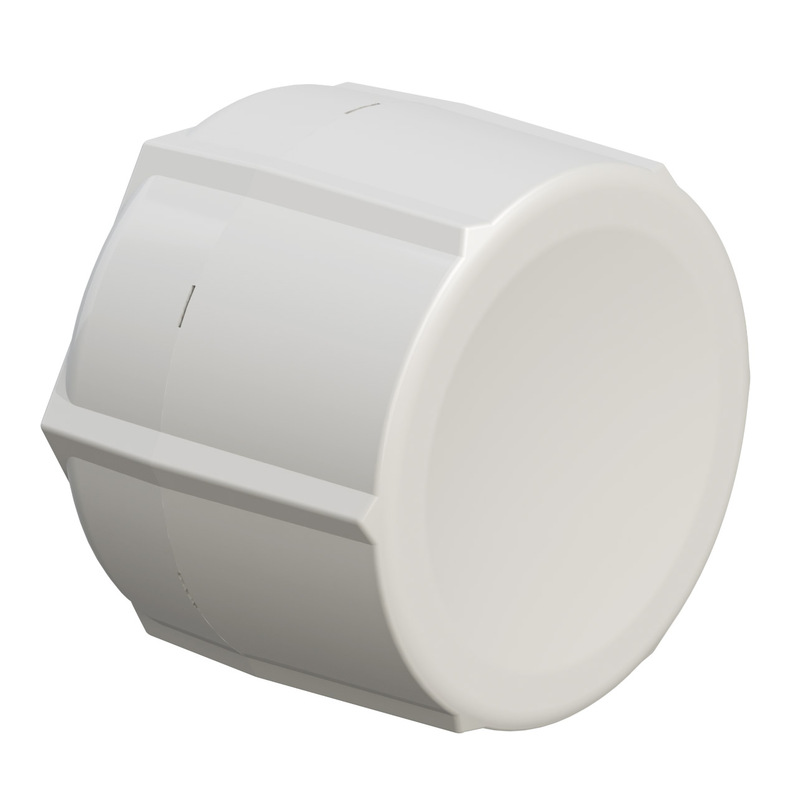 SXTG HG is a High Gain, High Power wireless device designed and manufactured by MikroTik. The wireless output power for this device is up to 30dBm (1000 mW!). It is equipped with 5GHz 17dBi 24 degree antenna, Gigabit Ethernet port and RouterOS L4 license (can be used as AP, Backbone or CPE). It is powered by the new generation AR9344 CPU, which makes it even more powerful, to ensure you get the maximum throughtput. Unit comes complete with SXT, PoE injector, power supply and mounting kit.